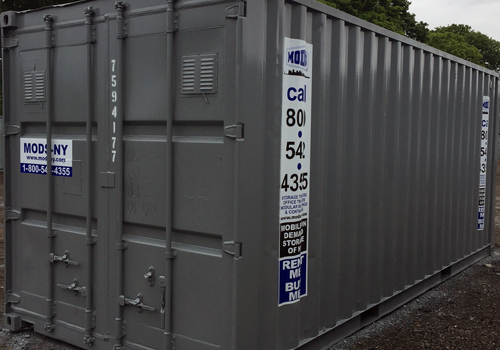 If you have some overflow or need extra space for materials, you need a storage container that can fit your demands. Need an office for your business, job site, home renovation, etc.? 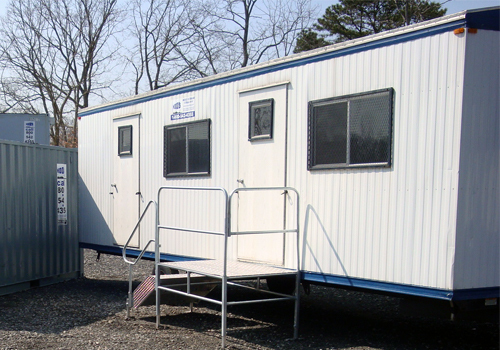 We can provide a variety of different sized office trailers for rental or purchase. 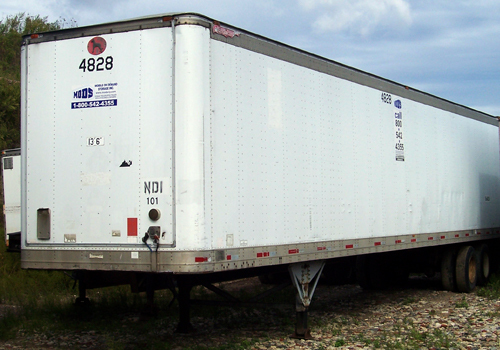 If your business requires moving a large amount of stock or supplies to a different location, our storage and road trailers are just what you need – perfect for loading dock access and easily relocated. Mobile On Demand Storage of NY is committed to providing excellent service and complete peace of mind with every storage container delivered. MODS of NY will arrive, install and handle every aspect of your storage needs. You may need on site portable storage units for a few days or a few months. You decide when you need the services of MODS of NY and we make it happen. Whether you need an office trailer in Long Island or a storage trailer in NYC, you can rely on our delivery service, installation service and our product standards.